Bowhunter magazine gives you the latest advice on how to use bowhunting tackle and techniques. This magazine gives out tips on the best bowhunting locations in North America. Bowhunter gives you the insights to the hottest new products on the market and an insider's understanding of various bowhunting topics. Bowhunter magazine's editorial focus is on hunting archers, conservationists and outdoorsmen, plus, the general section of this magazine deals with bowhunting basics and news of bowhunting organizations and activities. *BEST VALUE* Get 10 issues for $13.97 ($1.40 per issue) from DiscountMags.com with coupon code "MPSBOW". 7 Other Stores We also checked the following 7 stores and they do not appear to sell Bowhunter Magazine: BestDealMagazines.com, College Subscription Services, MagazineAgent.com, MagazineDealsNow.com, Magazineline, MagazineValues.com and SubscriptionAddiction.com. Click on the desired price/store/issues in the grid for details on subscribing to Bowhunter Magazine. Bowhunter is a hunting and fishing magazine that caters to hunting archers, conservationists and outdoorsmen - North America's unique bowhunting community. Bowhunter magazine is a hunting and fishing magazine that caters to hunting archers, conservationists and outdoorsmen -- North America`s unique bowhunting community. 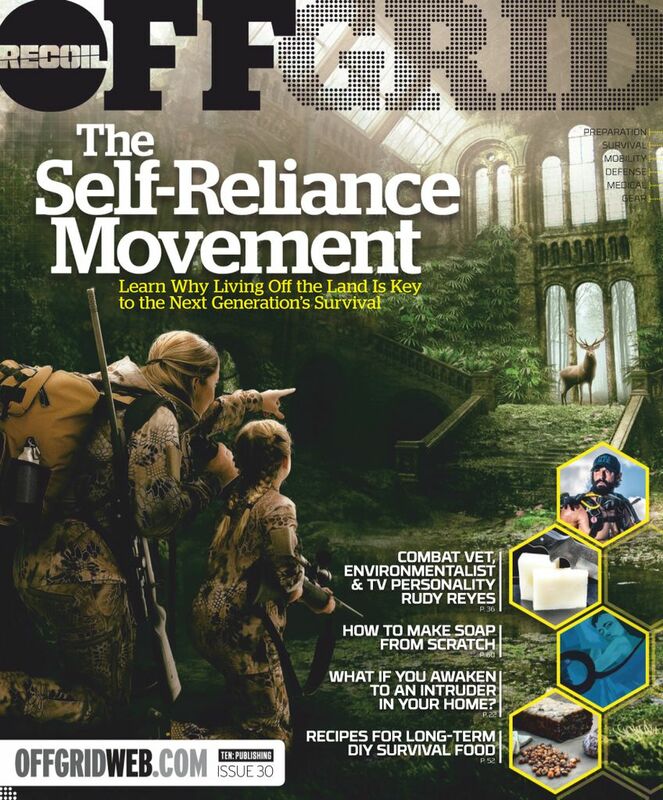 This magazine's editorial focus is on hunting archers, conservationists and outdoorsmen. Its feature articles deal with bowhunting (both large and small game), bowhunting personalities and various technical aspects of the sport. Specific sections of the magazine deal with bowhunting basics and news of bowhunting organizations and activities. Find the best price for Bowhunter at MagazinePriceSearch.com!